Hiring the right electrical contracting company in Perth is not always an easy task, but it’s a job that has to be done regardless. 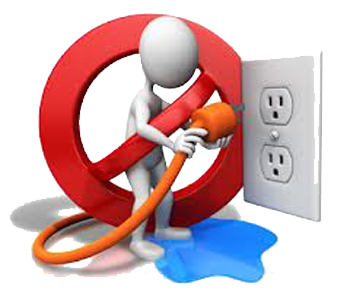 You can’t borrow any novice electrical service company; it is an added risk and can make the problem worse. In this article, we will give you a few pointers help you find an excellent electrical service company. You have to do a bit of research before finding a good Perth electrician, and the best way to start is by asking for references from your friends, family and neighbours. Their experiences and observations will help you in making the final decision of hiring a particular company or not. Always pick out two or three companies that you are leaning towards, and call them to ask about their pricing. You can compare their quotes and then make your decision. If you’re lucky, you may find companies that will offer first-time discounts for new customers to build a long-term relationship with them. Once you meet with the electrician, it is essential to find out more about him. So ask him how long he’s been in the business, his last job, qualifications, training, is he a reputable 24/7 electrician in Perth?Most importantly, make sure he is licensed. You don’t want someone without a license working in your home. You must be confident of your choice and be comfortable with your decision. 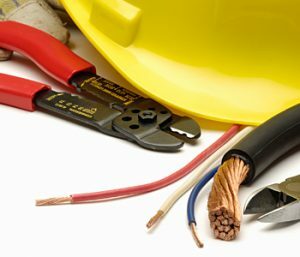 Most of the reputed electrical service companies ensure that their employees are background checked, drug tested, and up-to-date on their training. Always choose an electrician who is bonded and insured. Working with electricity is dangerous, and you have to make sure the electrician is taken care of in case of any injuries or accidents on the job. You can find this information on their website. If not, feel free to ask. What will the charges be and how long will it take? Discuss the payment structure and the number of hours or days required for the job. 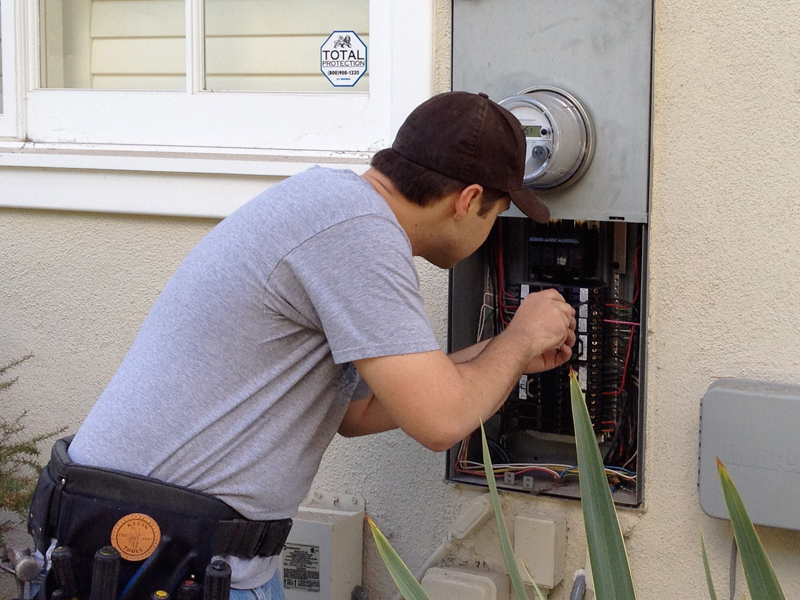 Some electrical service companies charge a flat fee, while some work on an hourly basis. Getting an estimate before starting a career is extremely important, as it makes things clear and leaves no room for complications later. Ask the electrician to walk you through the entire process and his POA. It will make things more transparent for you and give you a fair idea of his capabilities as well. Also, ask him if he can handle all the requirements you have of him. For example, you might need someone who is an expert at setting up business phone systems, or the Hybrex. Can he install data cables like the Cat 6 Cable? All these considerations are essential.